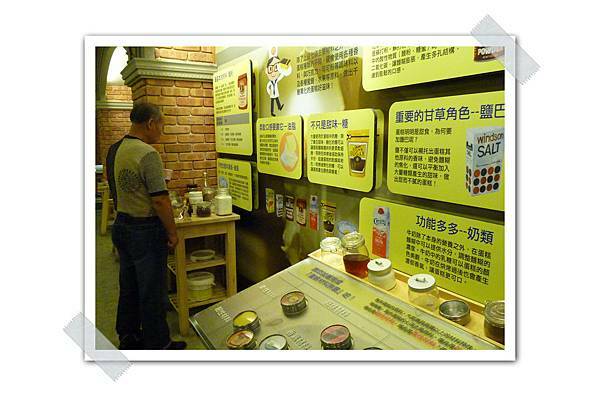 In 2007, the founder R. Den returned to Yilan where he was born. 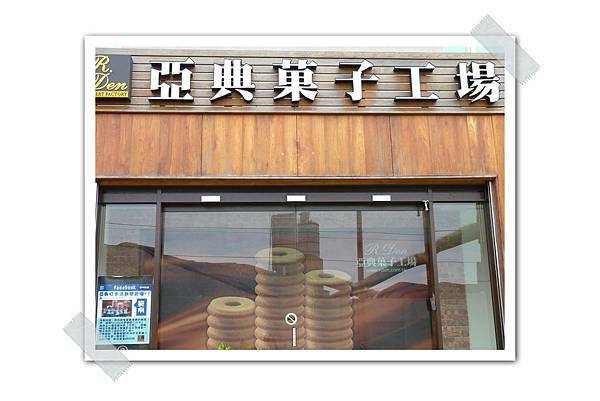 As a superior baker, he opened up a brand-new bakery to share his passion on cake making with his countrymen. Started with honey cakes, the bakery has now produced a variety of delicacies. Upon your arrival, you will be greeted with a film briefing and a guided tour to learn the process of cake making. 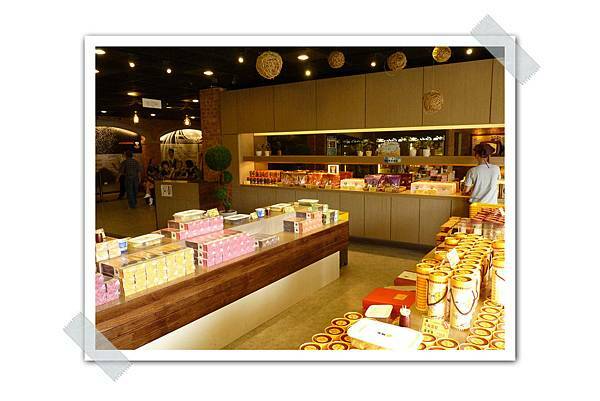 Different flavors of cakes are freely provided for sampling; complimentary coffees are also served at any time. Here is a sweet world with laughs and joys.